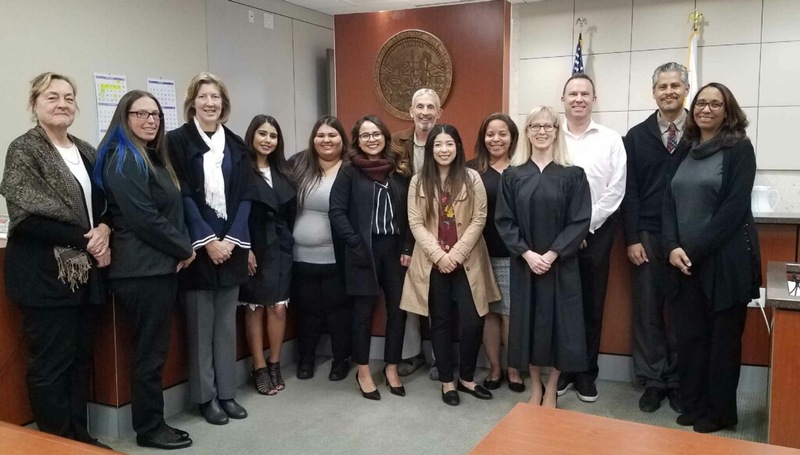 Please join us in congratulating and welcoming our newest Court Appointed Special Advocates. Congratulations class of fall 2018. We have a community of support that enables us to recruit, train and support volunteer CASAs for foster youth, including our Board of Directors, funders, individual donors, training facilitators, current and past CASAs who spread the word… thank you to all who make this happen!